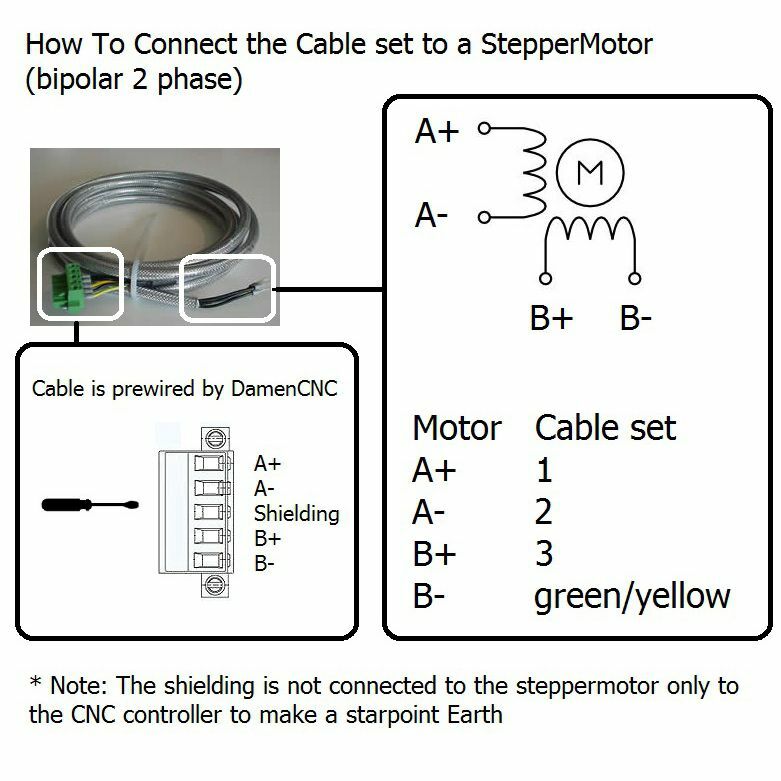 Stepper Cable Assembly 6 Meter | DamenCNC B.V.
For our Ready to Run sets we make a lot of cables. 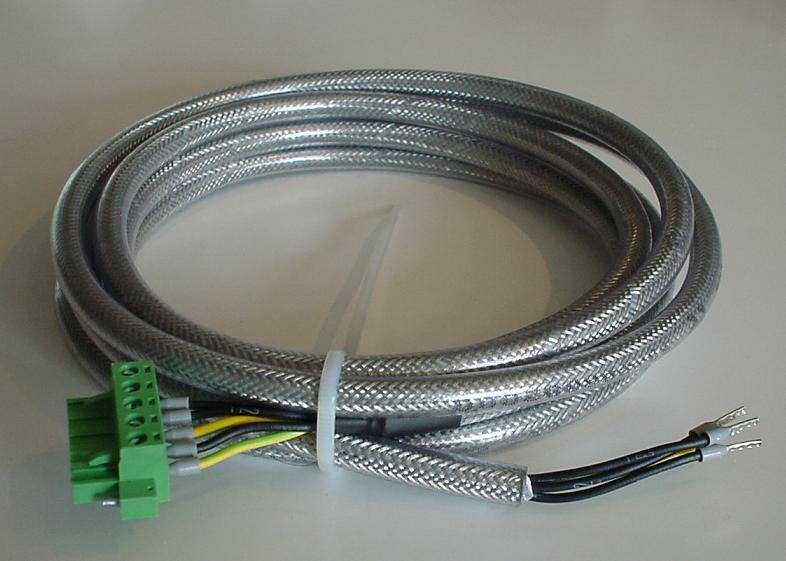 From our clients we got a lot of request if it was possible to buy the shielded cables ready made, since making the cables is difficult and a lot of work. We have taken this request seriously and now offer the cables pre-assembled.